Korea's unfortunately a pawn in wider games of geopolitical strategy & partisan US politics. It's all further confused this month as US President Donald Trump searches to distract from his poor leadership abilities. Is it conceivable for the USA to launch a punitive attack on North Korea? Eliminating DPRK Supreme Leader Kim Jong-un (김정은, 金正恩) will surely shift attention from the "Comrade Trump" Russia investigations. Some will hope the most recent scandals with the FBI might be overlooked, and perhaps to shift the US Embassy in Israel to Jerusalem will be less noticed. Unfortunately, US military intervention seriously threatens the lives of tens of millions of people on both sides of the DMZ -- Korea's demilitarized zone. Sadly for new South Korean President Moon Jae-in (who's now been in office just 7 days), his people's lives mean little to Trump. 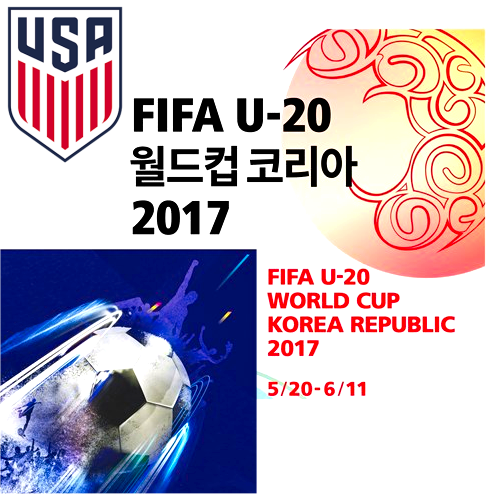 Please note that on Saturday 20 May, the FIFA U-20 World Cup begins, and continues for 23 days. Watch that USA team carefully! There'll be serious blowback when Trump's actions kill a few dozen American soccer-playing teenagers. Weeping American soccer-Moms on TV will hasten the end of Trump. Enjoy the football. But if the US team heads home early, anything might happen. When America Wins, We All Win! USA USA !